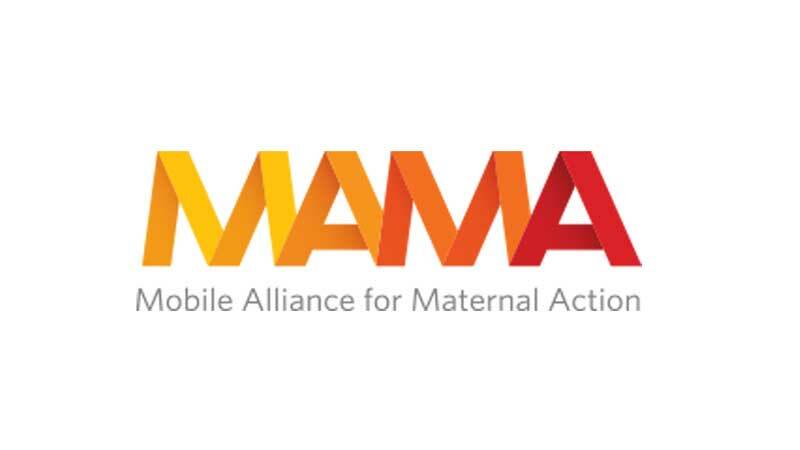 MAMA Bangladesh is the Bangladesh secretariat of the Mobile Alliance for Maternal Action (MAMA), a global alliance for improving maternal and child health through mobile technology. DNet, a social enterprise for promoting access to information and knowledge through the power of information and communication technologies (ICTs), is hosting the ecretariat. D.Net owns and runs Aponjon services in Bangladesh. MAMA Bangladesh is a public-private collaborative initiative. Ministry of Health and Family Welfare (MoHFW) and access to Information Program at Prime Minister’s Office are the official government partners of MAMA Bangladesh. Mission of MAMA – Engaging an innovative global community to deliver Vital Health information to new and expectant mothers. MAMA Bangladesh leverages on wide-ranging partnership with government agencies, private sector and NGOs. Partnership has been built between D.Net and a number of reputed institutions in Bangladesh for reaching out families across the country, particularly in rural areas and urban slums. MAMA Bangladesh received financial support in form of seed grants from USAID and Johnson and Johnson. Negotiations are going on with a number of reputed private sector partners for supporting the cause of safe motherhood and childhood. The implementation mechanism for seed grant though USAID and Johnsons and Johnson is Maternal and Child Health Integrated Program (MCHIP). The seed grant support will continue up to June 30, 2013. The seed grant covers approximately one-fifth costs of the initiative up to June, 2015.